How do I pay for a Richkart purchase? Richkart offers you multiple payment methods. Whatever your online mode of payment, you can rest assured that Richkart's trusted payment gateway partners use secure encryption technology to keep your transaction details confidential at all times. Richkart also accepts payments made using Visa, MasterCard, Maestro and American Express credit/debit cards in India and other countries. Are there any hidden charges (Octroi or Sales Tax) when I make a purchase on Richkart? There are NO hidden charges when you make a purchase on Richkart. The prices listed for all the items are final and all-inclusive. The price you see on the product page is exactly what you pay. Delivery charges may be extra depending on the seller policy. Please check individual seller for the same. In case of seller Retail, the ₹40 delivery charge is waived off on orders worth ₹500 and over. If you are not comfortable making an online payment on Richkart.com, you can opt for the Cash on Delivery (C-o-D) payment method instead. With C-o-D you can pay in cash at the time of actual delivery of the product at your doorstep, without requiring you to make any advance payment online. The maximum order value for a Cash on Delivery (C-o-D) payment is ₹40,000. It is strictly a cash-only payment method. store credit cannot be used for C-o-D orders. Foreign currency cannot be used to make a C-o-D payment. Only Indian Rupees accepted. Internationally issued credit/debit cards cannot be used for Wallet and payments/top-ups. Is it safe to use my credit/debit card on Richkart? Your online transaction on Richkart is secure with the highest levels of transaction security currently available on the Internet. Richkart uses 256-bit encryption technology to protect your card information while securely transmitting it to the respective banks for payment processing. All credit card and debit card payments on Richkart are processed through secure and trusted payment gateways managed by leading banks. Banks now use the 3D Secure password service for online transactions, providing an additional layer of security through identity verification. What steps does Richkart take to prevent card fraud? Richkart realizes the importance of strong fraud detection and resolution capability. We and our online payments partners monitor transactions continuously for suspicious activity and flag potentially fraudulent transactions for manual verification by our team. The 3D Secure password is implemented by VISA and MasterCard in partnership with the card-issuing banks under the "Verified by VISA" and "Mastercard Secure Code" services, respectively. Yes. Richkart offers you the convenience of using your bank's Internet Banking service to make a payment towards your order. With this you can directly transfer funds from your bank account while conducting a highly secure transaction. 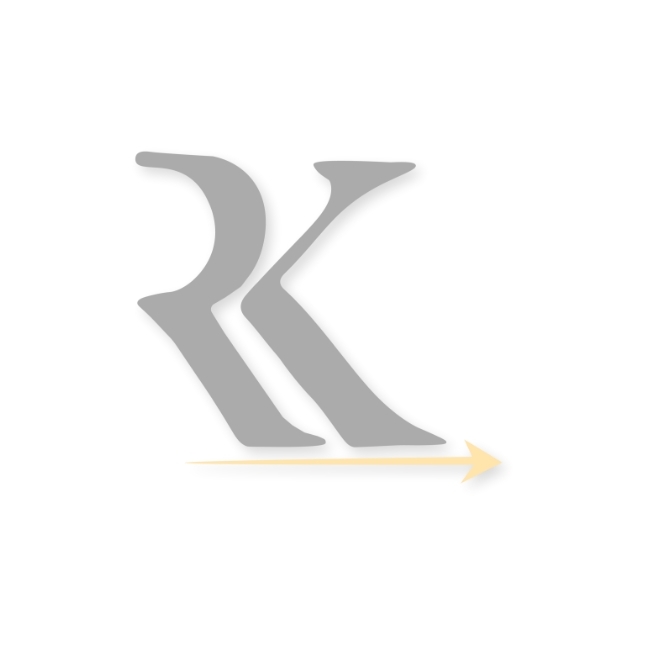 Can I make a credit/debit card or Internet Banking payment on Richkart through my mobile? Yes, you can make credit card payments through the Richkart mobile site and application. Richkart uses 256-bit encryption technology to protect your card information while securely transmitting it to the secure and trusted payment gateways managed by leading banks. The 'Cashback' offer is instant and exclusive to Richkart.com. You only pay the final price you see in your shopping cart. What is Richkart's credit card EMI option? There is NO processing fee charged for availing Richkart's EMI payment option. On return or exchange, interest charged by the bank till that time will not be refunded by Richkart. How do I make a payment using Richkart's credit card EMI option?